The LA Rush remixes for WeAreTwo:s latest single "The Rooftop" is released on digital stores. Division 4:s new single "Can´t Get You Out Of My Head" is released on digital stores, including LA Rush remixes. Sannanda:s new single (together with Delroy) “Sweet Love" is released today including the Radio Edit, Original Version, LA Rush Radio Edit & LA Rush Club Mix. Get you copy on Itunes, Amazon, Spotify. 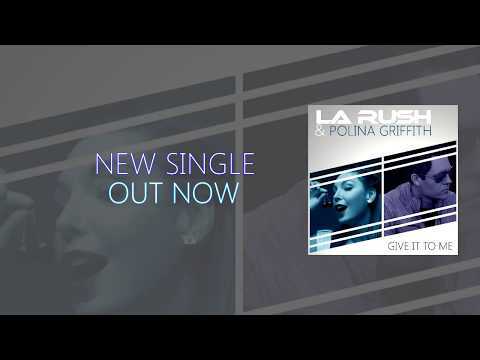 The LA Rush remixes for Ari B:s new single "Just Get Me" is released on digital stores. The LA Rush remixes for Imagination:s latest single "You Can Be All You Want To Be" is released on digital stores. One of the LA Rush remixes that were released earlier this year on Daitm's single “My World Is Shaking”, has been selected as one of the songs to be a part of the BEST OF HOUSE 2017 & is now released on Beatport.